Administrative — Montroll, Backus & Oettinger, P.C. People often require assistance to access benefits or to comply with various regulations administered by state or federal government agencies. Our experienced attorneys can help navigate your case and find a resolution. 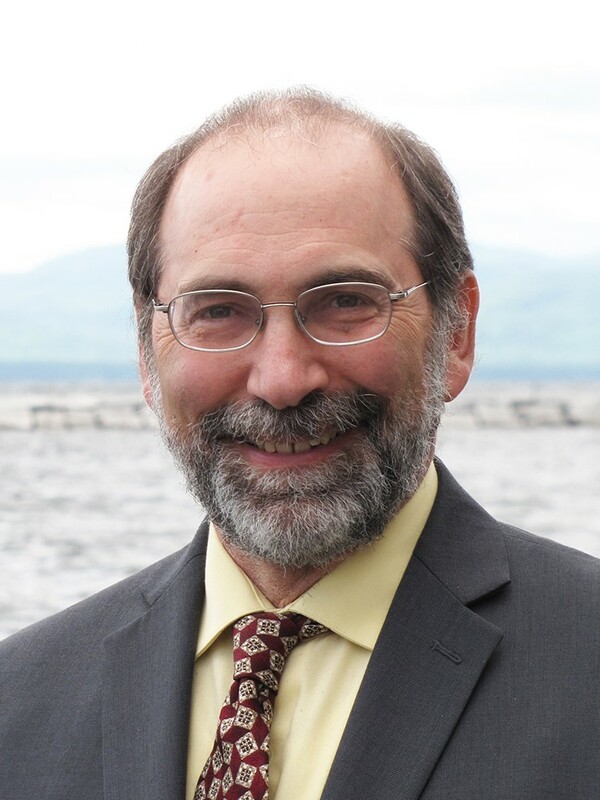 Andy has served as hearing officer in licensing, special education, and home study cases for the Vermont Agency of Education. Rob served as senior prosecutor of licensing cases for six years at the Office of Professional Regulation. Mark prosecuted educator licensing cases and served as hearing officer in a broad range of administrative proceedings. Administrative law deals with the decision-making of government agencies that regulate social, economic and political activity. All of our partners have experience prosecuting, defending, and serving as hearing officer in administrative cases. Administrative law is a diverse field that encompasses various practice areas, including education law, professional licensing, municipal law, employment law, and zoning law. Our attorneys are experienced in these areas of practice, and can work with you to develop an individualized strategy for approaching your administrative issue.